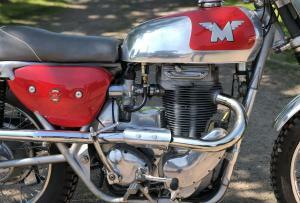 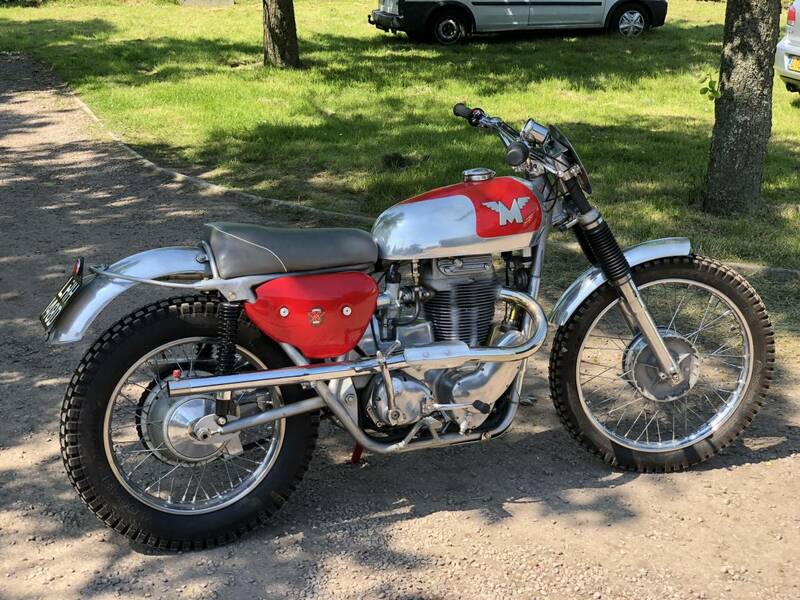 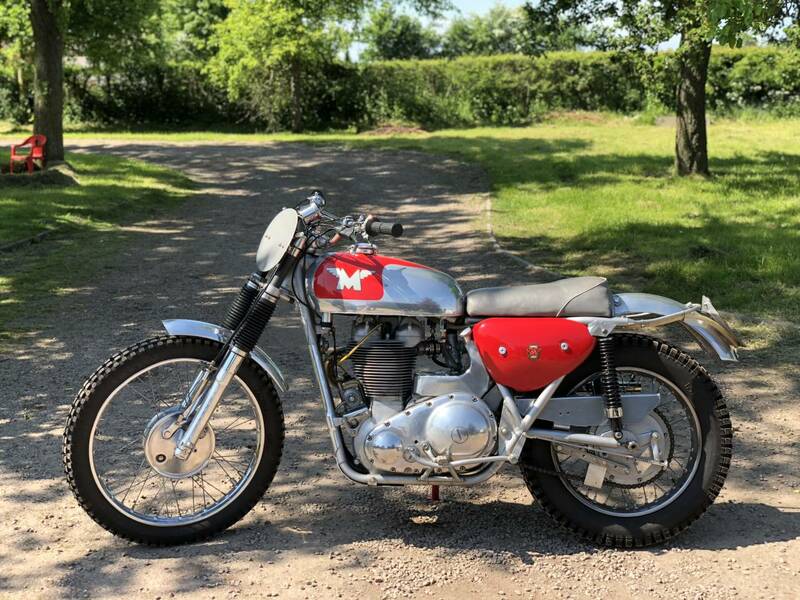 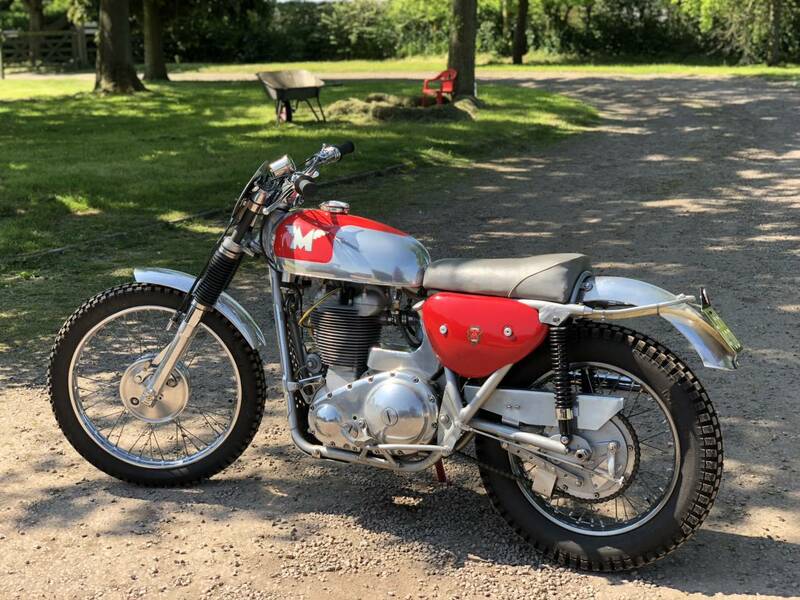 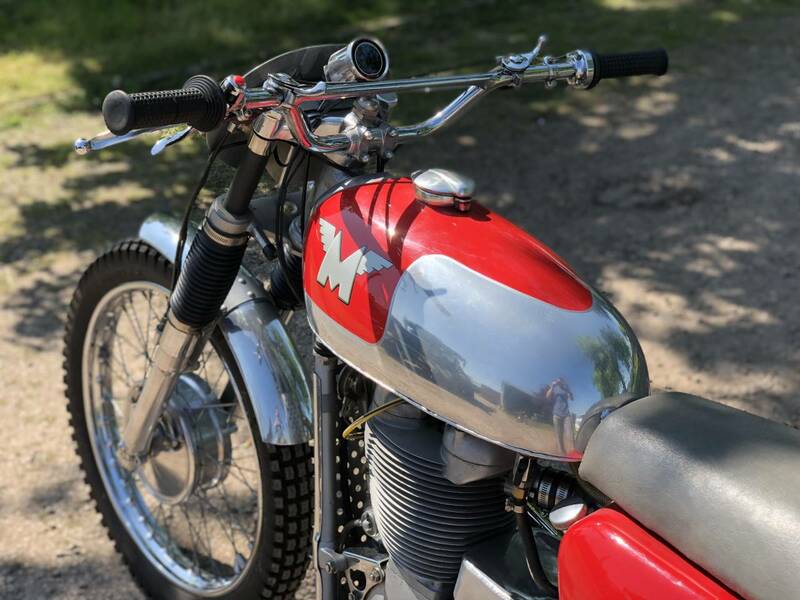 Matchless G85CS 1966 500cc. 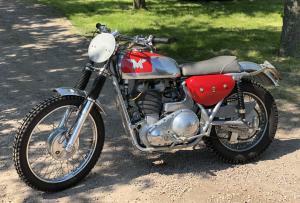 The 1966 G85CS (CS for Competition Scrambler). 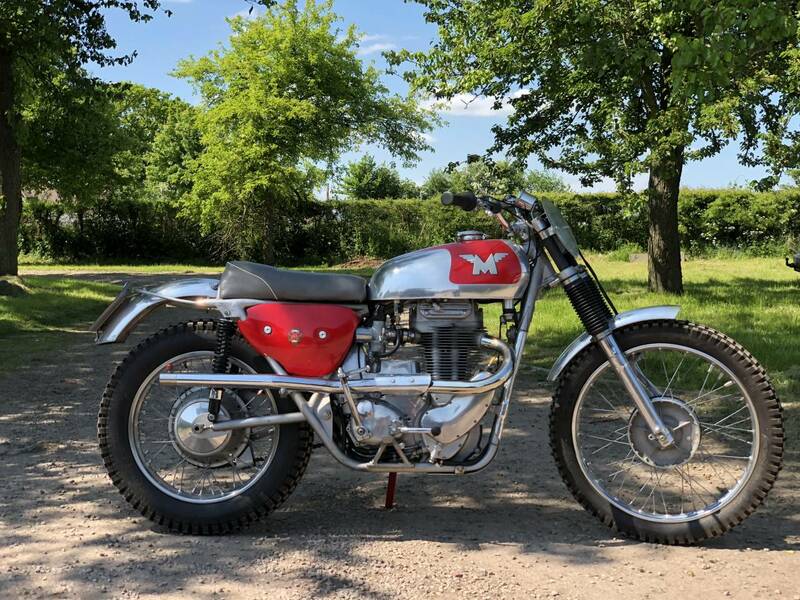 Was purchased from ex scrambler Dave Curtis. 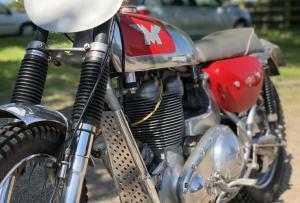 Was allegedly scrambled by Chris Horsefield but have mislaid the history paperwork. 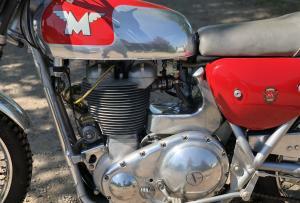 Magneto was sent away for rebuild receipt available. 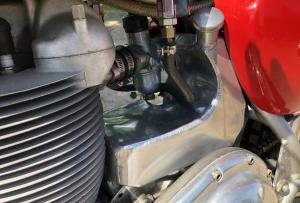 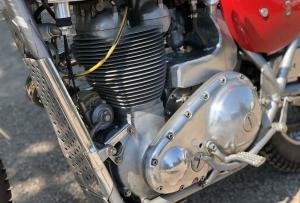 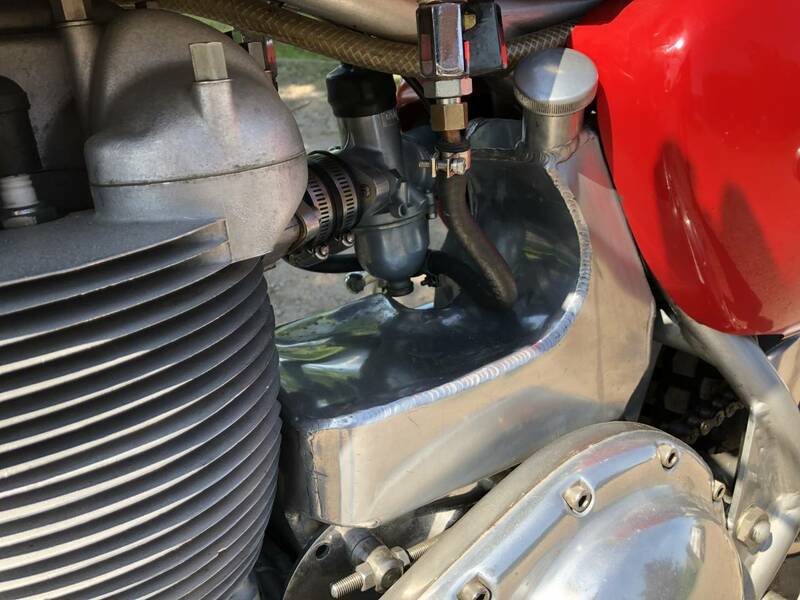 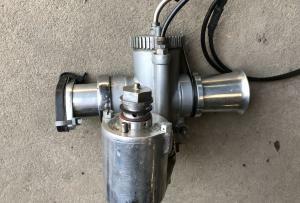 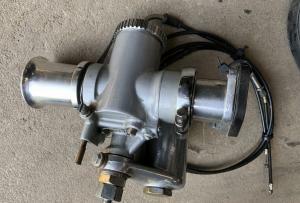 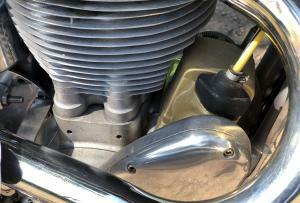 Fitted with new concentric carb, GP carb available. 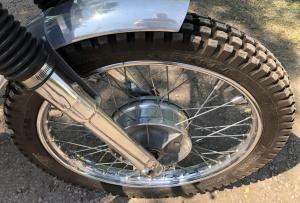 Was registered for road a few years ago could be the only one on road. 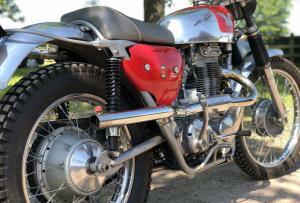 The G85 was a duplex-type chassis that borrowed much of its design from the Rickman brothers. 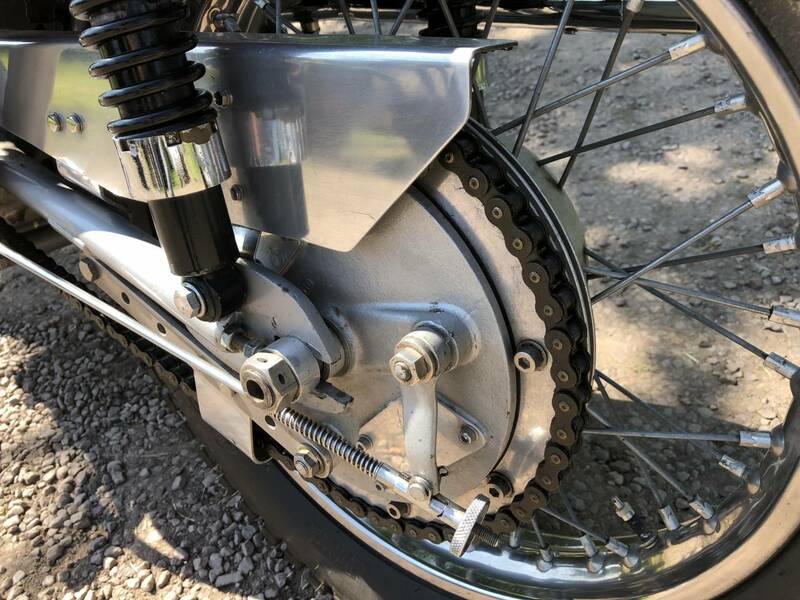 The lightweight forks had been used successfully by Norton. 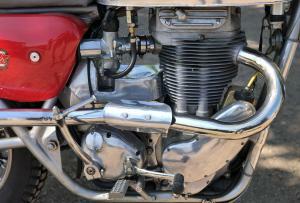 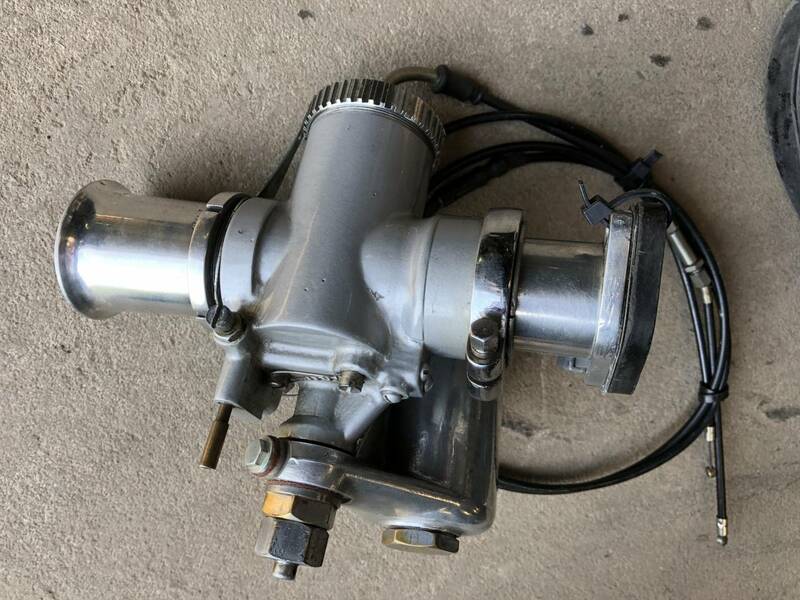 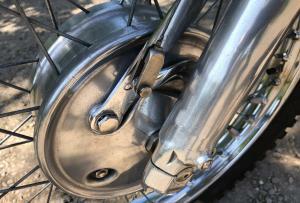 The front hub was machined to reduce weight, and a magnesium rear hub was standard. 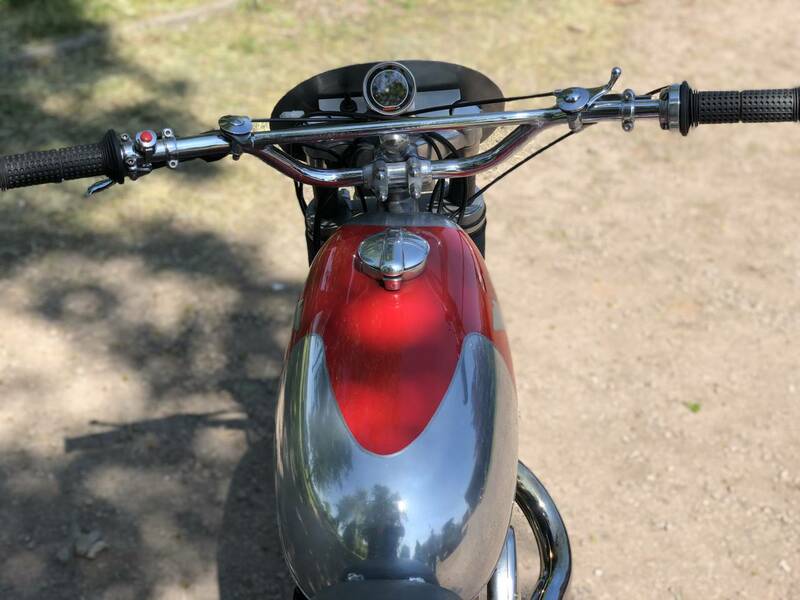 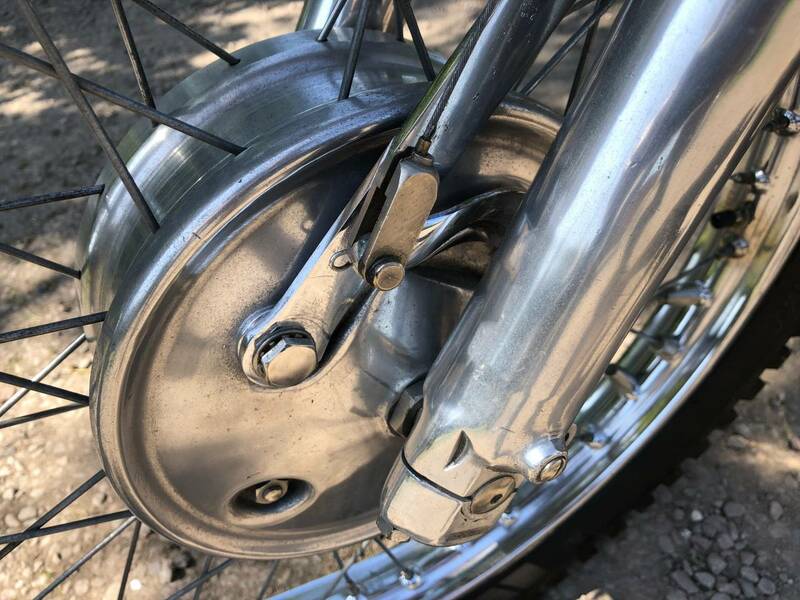 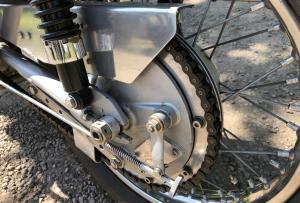 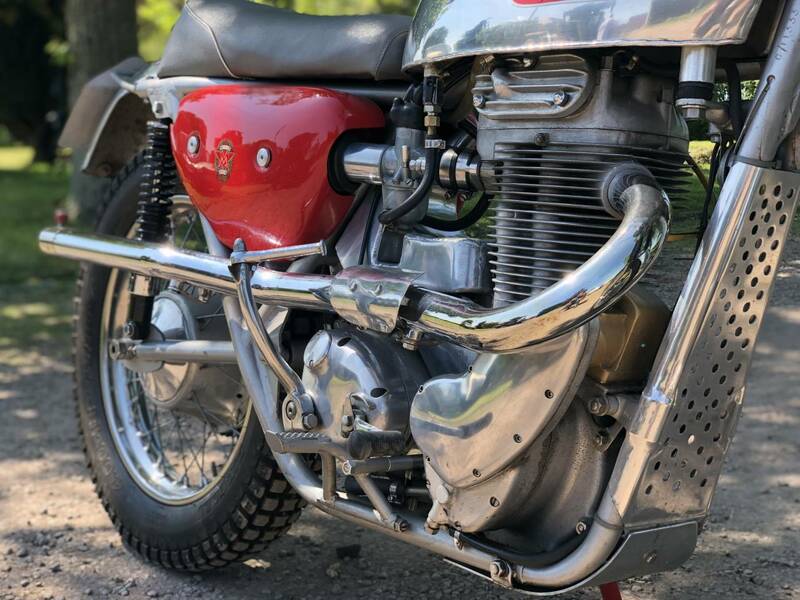 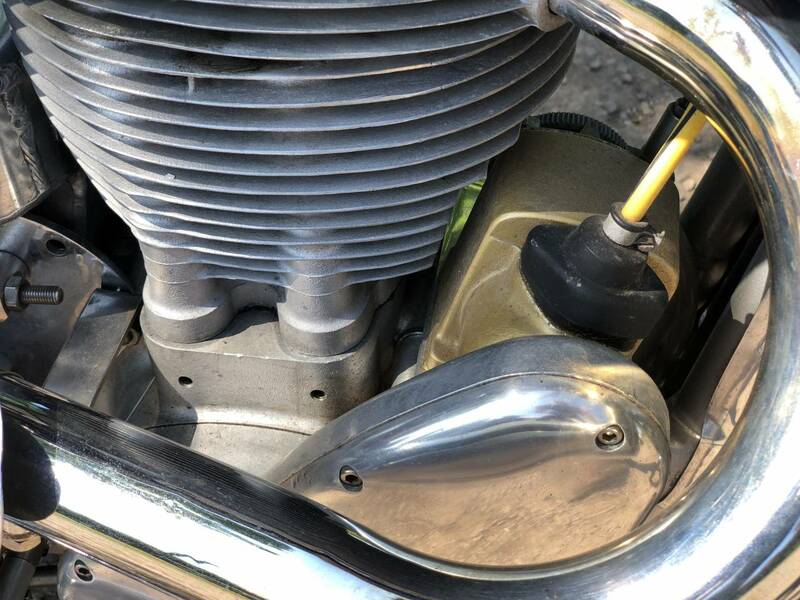 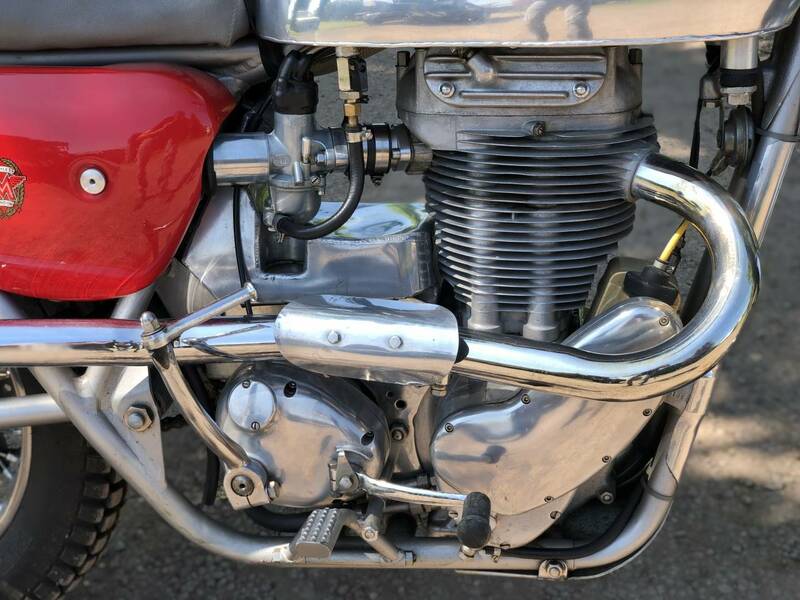 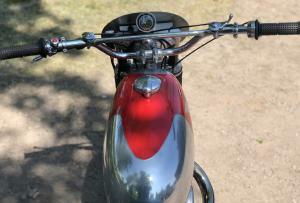 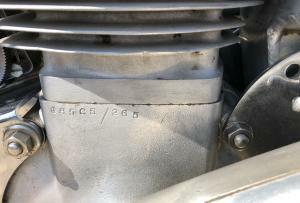 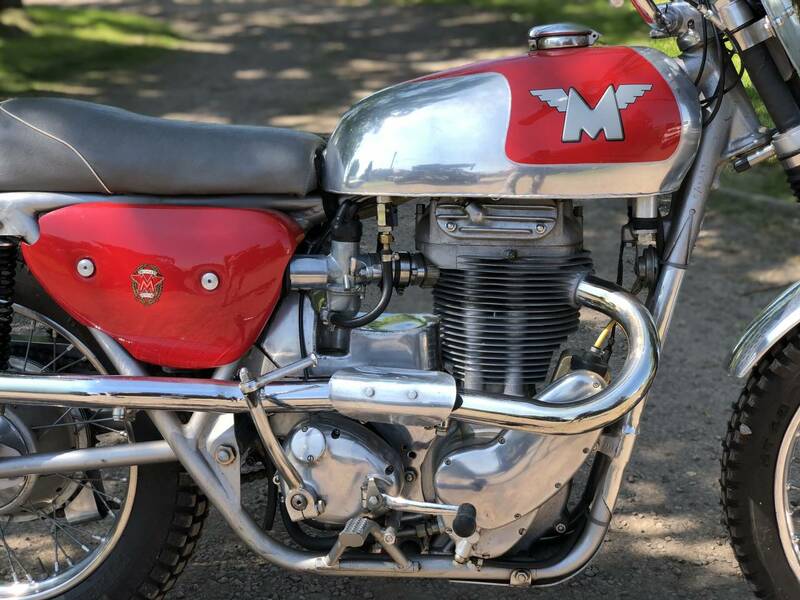 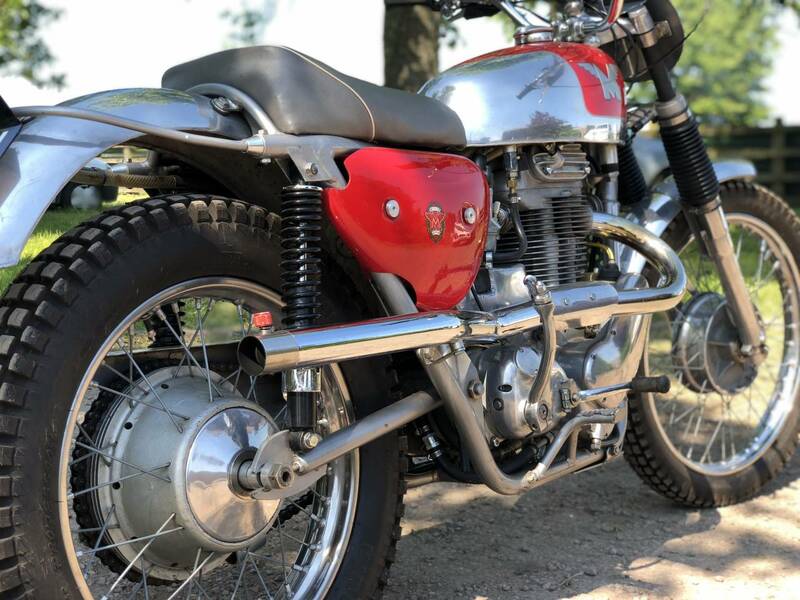 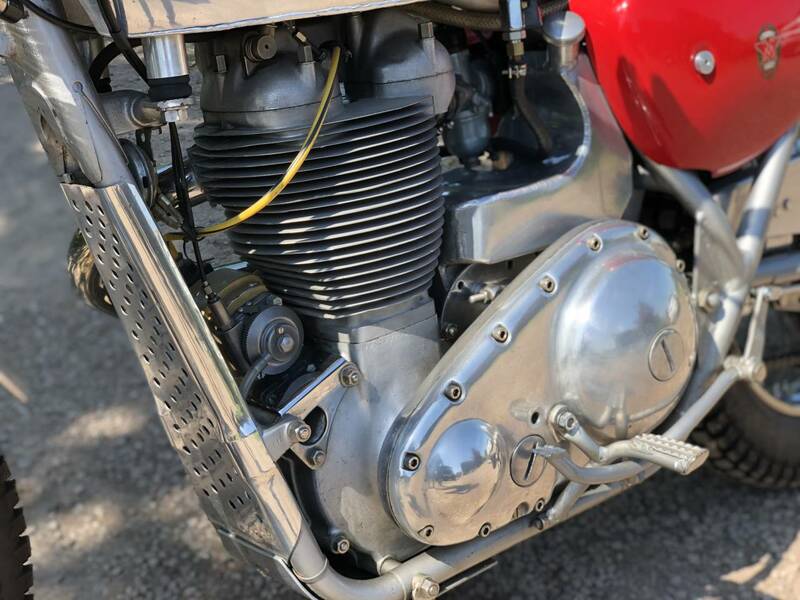 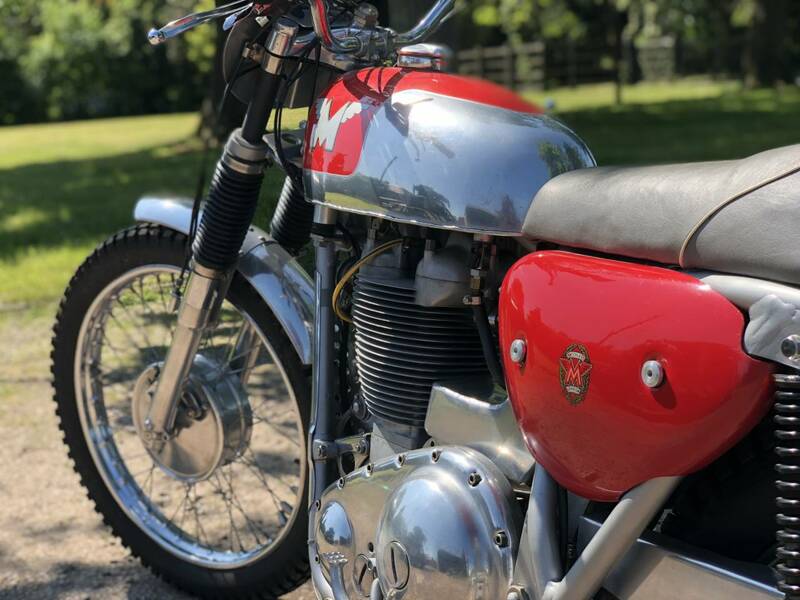 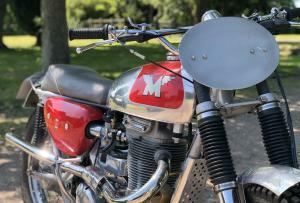 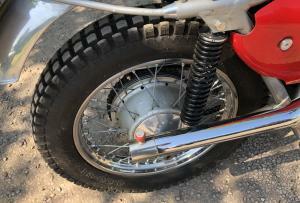 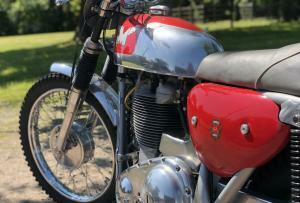 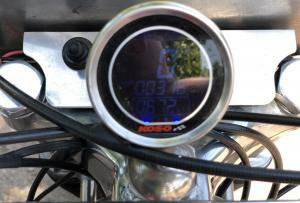 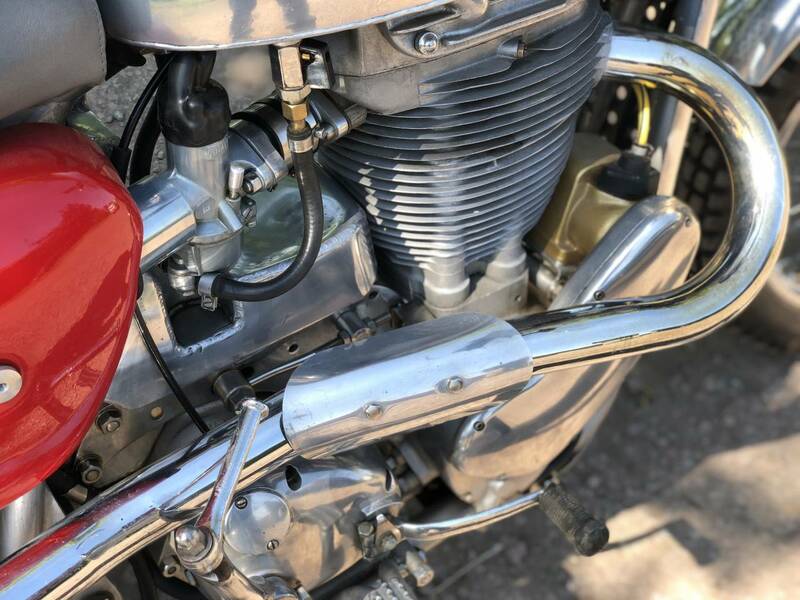 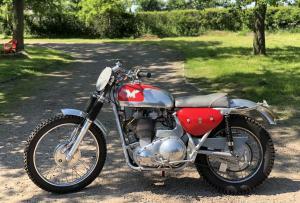 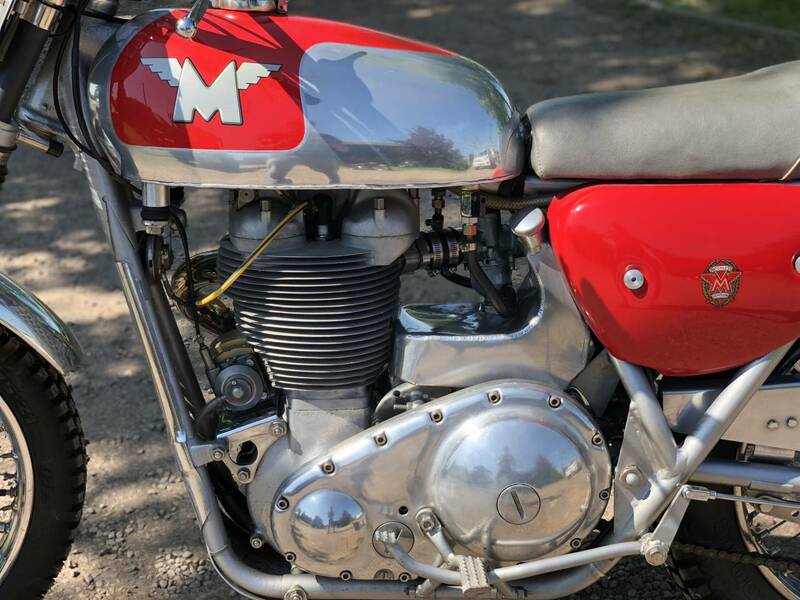 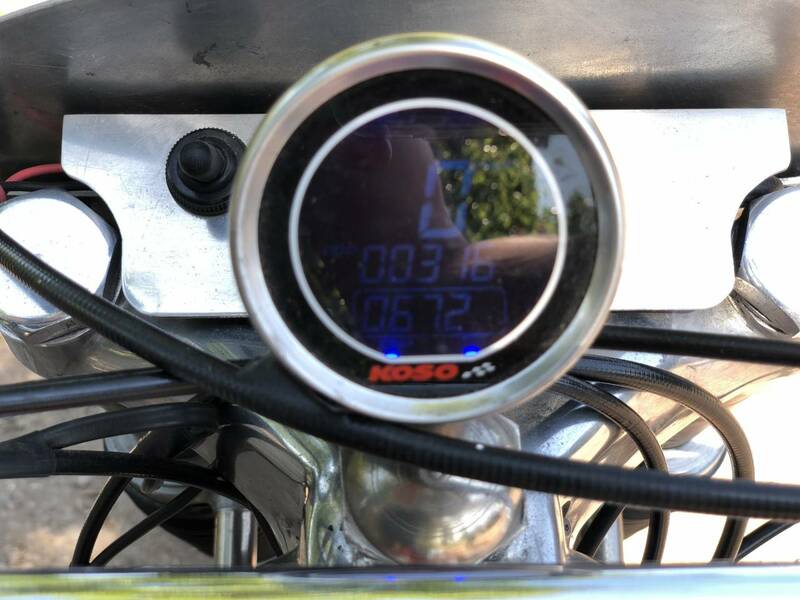 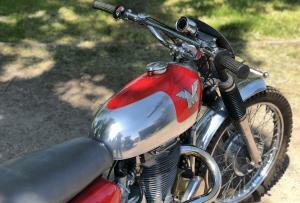 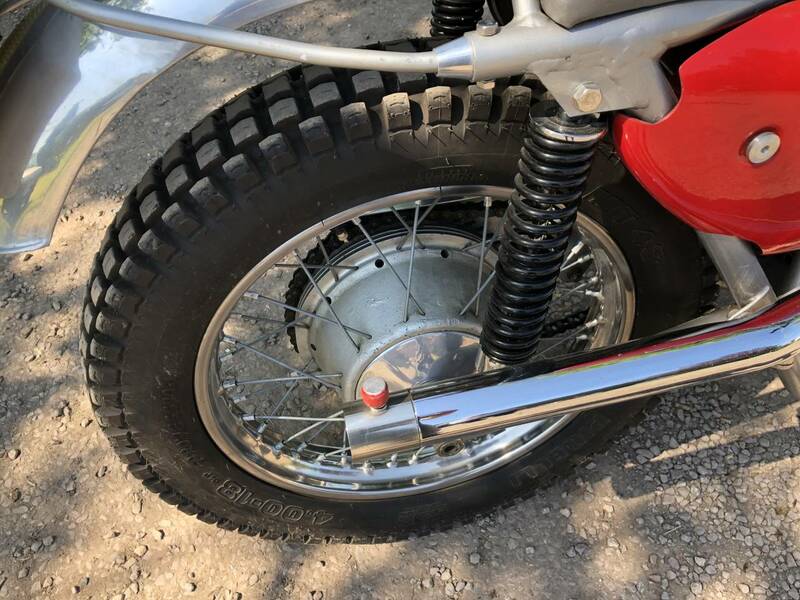 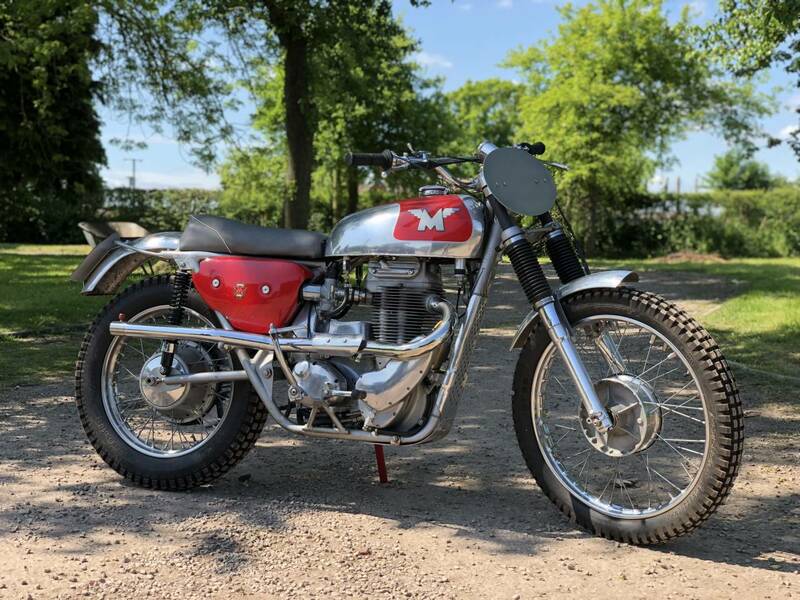 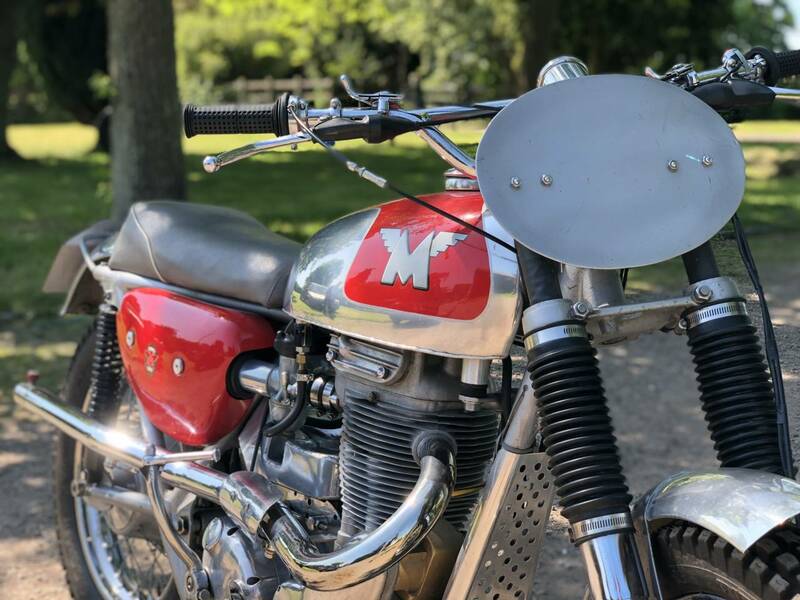 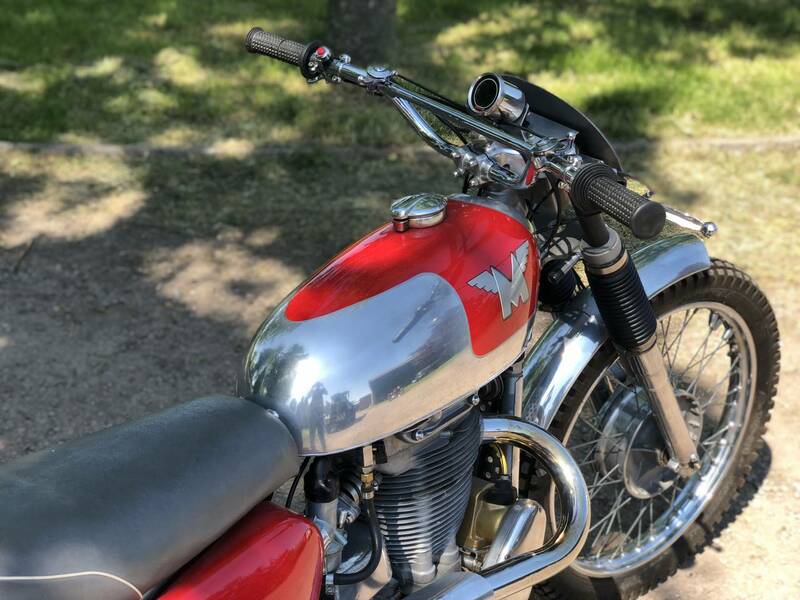 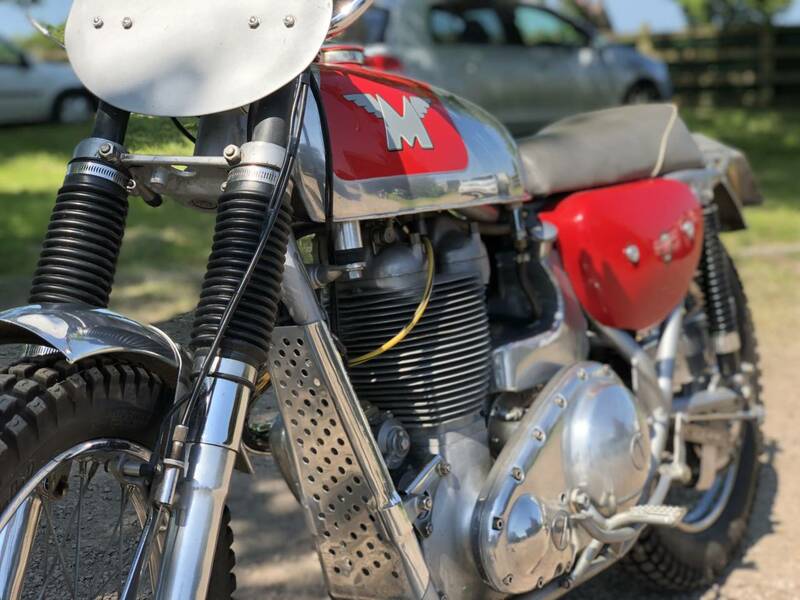 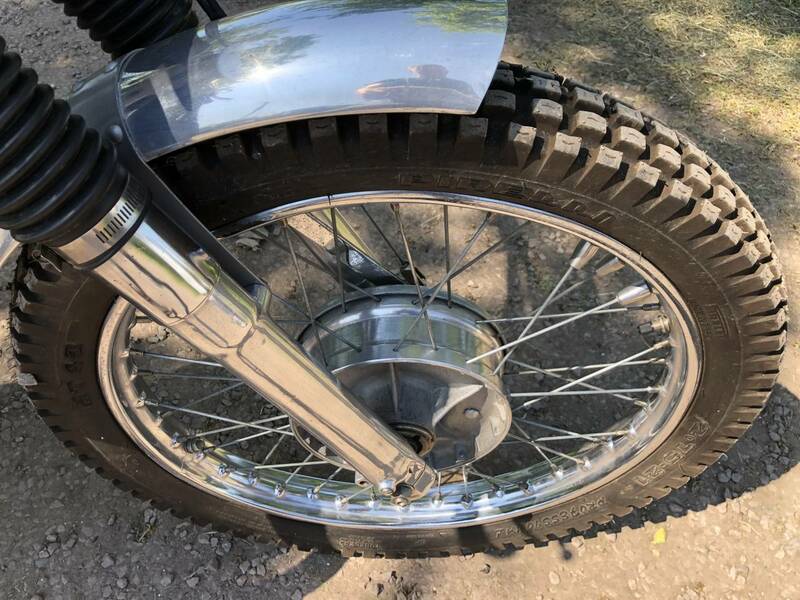 Even the 318-pound weight was light when compared to the previous Matchless G80 model, which weighed 360 pounds when stripped for competition. 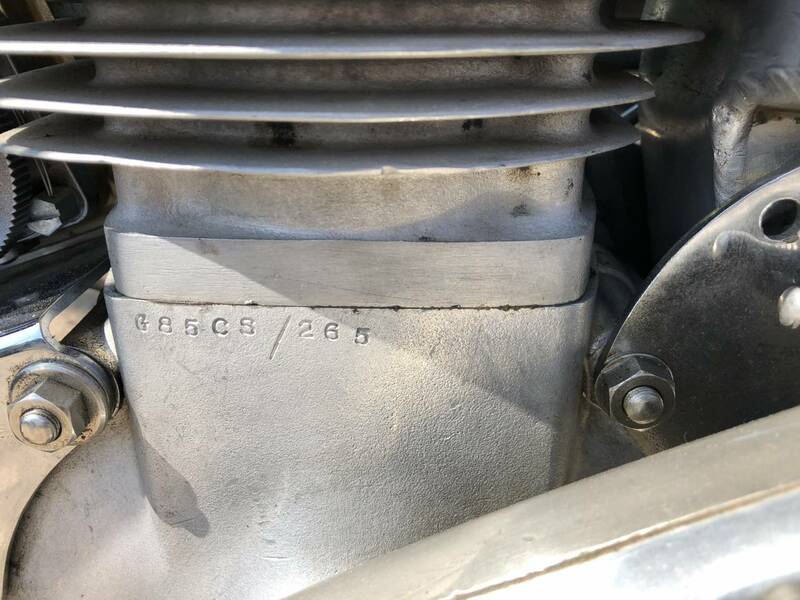 The G85CS had a purpose-built frame, alloy fuel tank, ultralight hubs, 12:1 compression ratio and Amal GP carburetor. 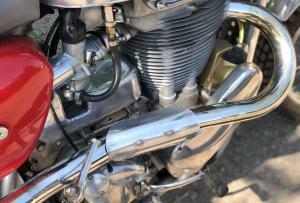 The bikes were hand-built in the competition shop at Plumstead Road. 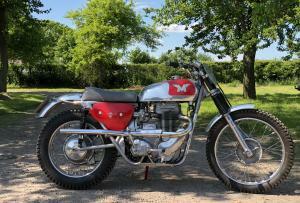 Less than 150 were produced, and Vic Eastwood, Chris Horsfield and Dave Nicol were signed to race them. 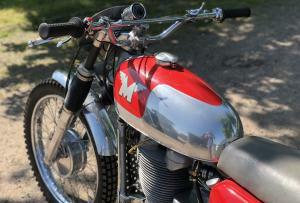 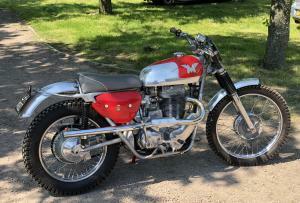 Sadly, that was the last year of Matchless motocross bikes. 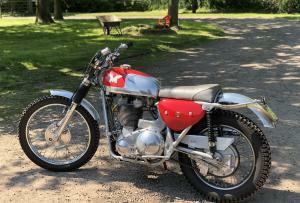 This Is An Extremely Rare And Desirable Example , With A First Kick Start Up And Runs Like A Swiss Watch . 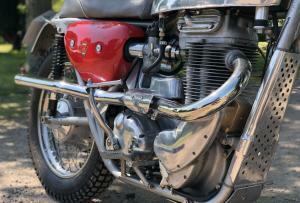 Extremely Lightweight And Powerful And Rides Without Fault . 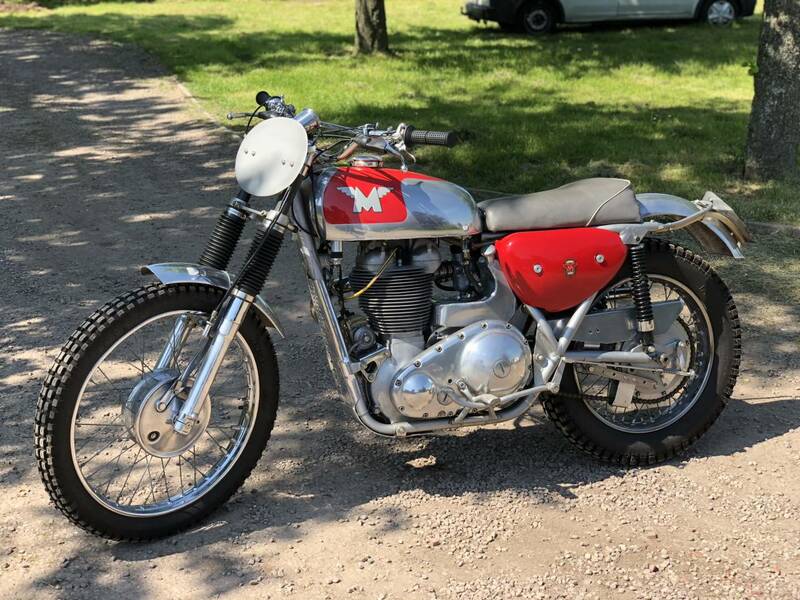 We've Never Seen Another Offered For Sale !